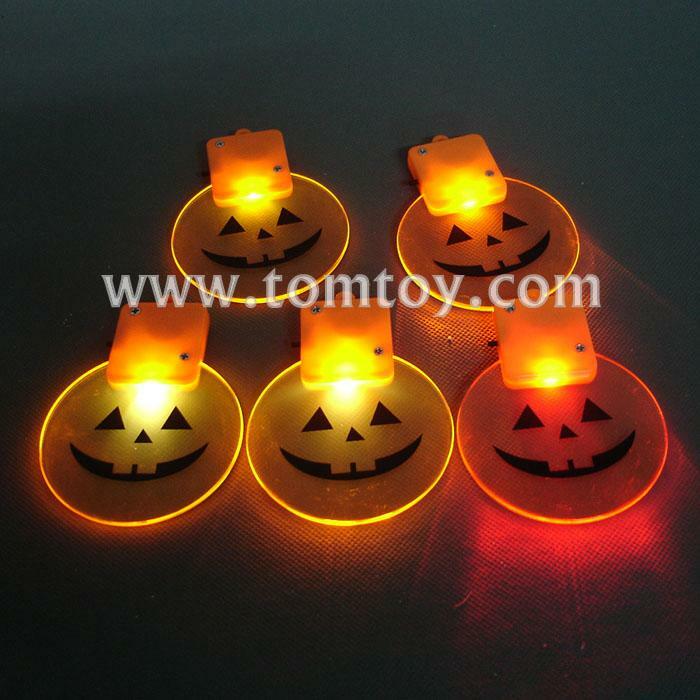 LOGO can be printed on the pendant and battery case. 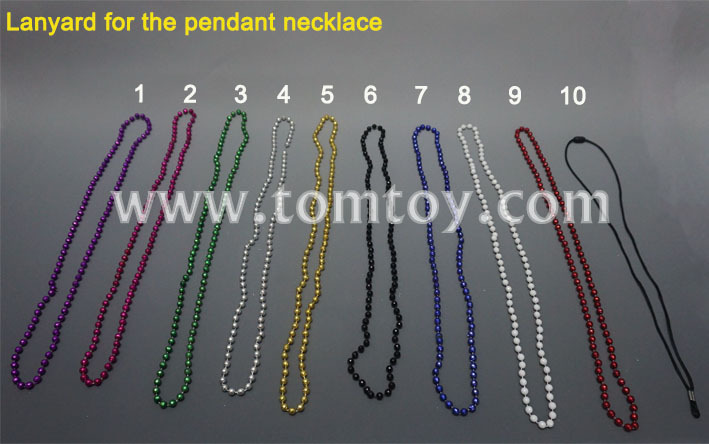 3.Different lights and differenet color beads or string for your choose. 5.Replaceable battery-1pc CR2032 are included and installed.